Jet Friday: Stealth - Now You See Me. Now You Don’t. [Watch Video Below] Not all military jet aircraft are meant for close-air support or air-to-air combat. Some have missions that are for bombing select targets. One of these aircraft is the B-2 Spirit, also known as a Stealth Bomber. 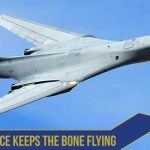 The B-2 does not have defensive measures like chaff to protect itself. The B-2 is a bomber and does not carry weapons that it can fire back at attacking aircraft. 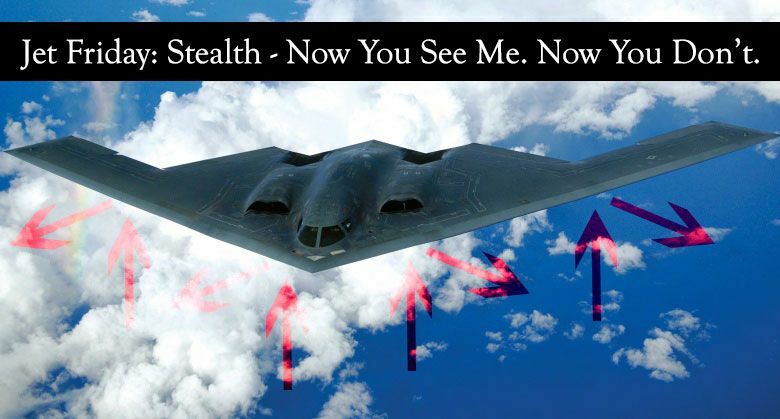 The B-2’s defense is to be invisible to the enemy. Stealth technology helps the big 52 meter wingspan of the B-2 Stealth Bomber look less like a big aircraft and more like a large bird. The angles on the aircraft do not allow for radio waves from the radar to return to the receiver. 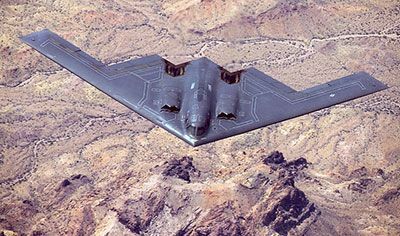 Also, the body of some stealth planes, like the B-2 Spirit, are comprised of carbon fiber-reinforced plastic and covered in radar-absorbing paint. 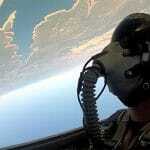 Today for Jet Friday we share two videos that illustrate how stealth works. You will also get a little history of the B-2 Stealth Bomber. If you enjoy this video, or have an experience you want to share, please tell us in the comments section below the video. Happy Friday! 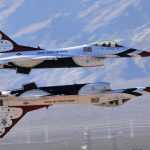 See all our Jet Friday posts. How Does A Stealth Plane Work? 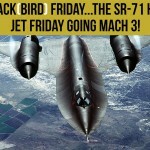 Black(bird) Friday…the SR-71 Blackbird Has Jet Friday Going Mach 3!